When we tell people what to do, they may listen, but they are unlikely to commit to action and are even less likely to remember. When we ask great questions that lead to insight, an emotional component is triggered in the brain that leads to commitment and accountability. 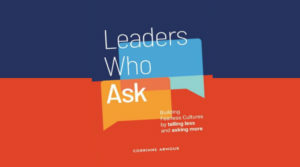 Leaders who ask use these strategies, and more, to connect deeply, lead fearlessly and achieve results that transform. Having all the answers and needing to be in control feels like hard work. Staff engagement is patchy and not everyone is on board. Results are inconsistent and people aren’t following through on their commitments. 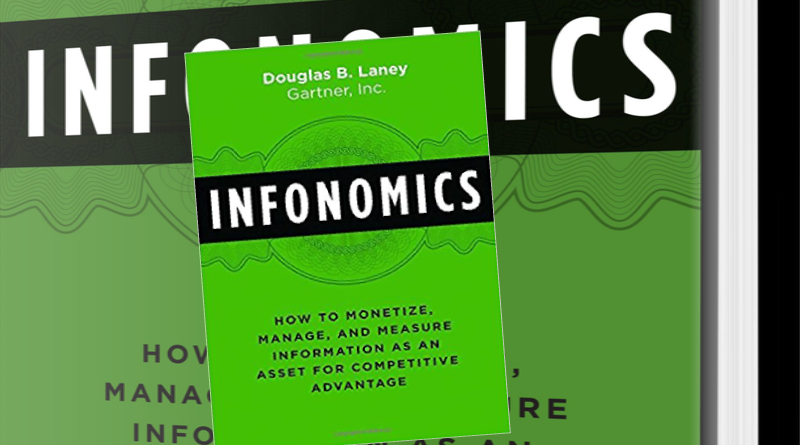 Your team is performing well and yet you know more is possible. Deep within everyone is unbounded potential and the role of the leader is to draw this out. This is not achieved through instructing or telling; but through suspending judgment, asking questions and listening intently. This book provides a powerful approach for leaders to build a culture by assisting one human being at a time to transform their lives. This is truly the great honor of leadership. Corrinne has helped me realize the value of embracing a less directive leadership approach. If you want to ask more and tell this, this book sets out how in an engaging way. Leaders today need a critical balance between business and people acumen. They are expected to have a range of tools to increase business performance as well as develop the critical soft skills needed for setting a culture that focuses on people and stimulates innovation. I recommend this book to leaders who strive to set a high performing culture by motivating and empowering all within their organization, thus enhancing leadership, organizational performance, and staff retention. CORRINNE ARMOUR is a leadership expert who helps leaders and teams develop Fearless Leadership and deliver transformational results. Known for her energy, empathy and results focus, Corrinne is a sought after speaker. – Cracking the Code for Workshop Performance. Appearance: I’ve received the paperback book, I like the simple cover design, good quality of paper and printing. I have had the privilege of reading Leaders Who Ask and share my review with the author and Audience. 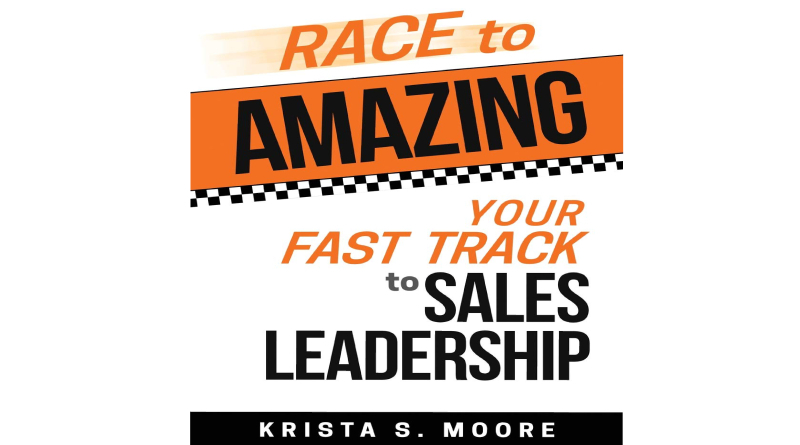 Leaders Who Ask is in the business nonfiction genre, and it’s about the Leadership and running of a business (team), contents 13 chapters, its method of teaching format incorporates the use of storytelling in each chapter to provide the audiences with a realistic situation, and explanation of the cause, and the solution. The author began with an interesting WARNING to the audience which indicates this book worth nothing if you just read it, and don’t follow what it teaches you. she invites and thanks to the audiences who are looking for a change and want to be a solution to the problem by becoming the leaders who ask! The first story is to show the leaders ability to communicate is crucial, and not all employees need the same support and feedback, but a key responsibility of leadership is unlocking the potential of their team, by developing and empowering them. some of these stories are about to identify what is currently expected from your team and how you may make a change, and also to define the personality, characteristic or the leadership style of leaders, that impacts the bottom line. In chapter 3, she’s pointing out to the old-fashioned Coaching culture in organizations, like Leaders As Coach, which was popular in the late 90s, and it’s the modern way which is Fearless Culture, that requires adding coaching skills to leadership toolkit. in this culture, the author believes leaders who ask the right questions, have communication and helping to learn than teaching (team) can unlock a person potential to maximize their performance. Since the author has also a science degree in genetics, she made an example of the effect of Methylation in ants (referred to research) that made more big ants within the standard range ant size to explain how a leader could Methylates, engagement, accountability, and productivity for a fearless culture. 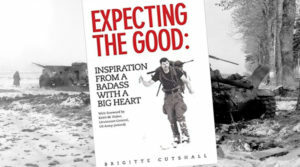 In Fearless Culture style of leadership which the author is believed in, all people at all levels feel empowered, feel being invested in, and supported and cared for. there’s high level of engagement across all levels, and the result is the team take accountability for their behavior, work, result along with more client satisfaction. In further chapters, the author explains how telling less, asking more works, she provides a breakdown in coaching skills and questioning technique to proof the style along with charts, 3D models, objections, strategies and more. Not all the chapters are in the same level of grasping, I found some chapters in a high level of leadership, and some in negotiation, sales, and or body language training. 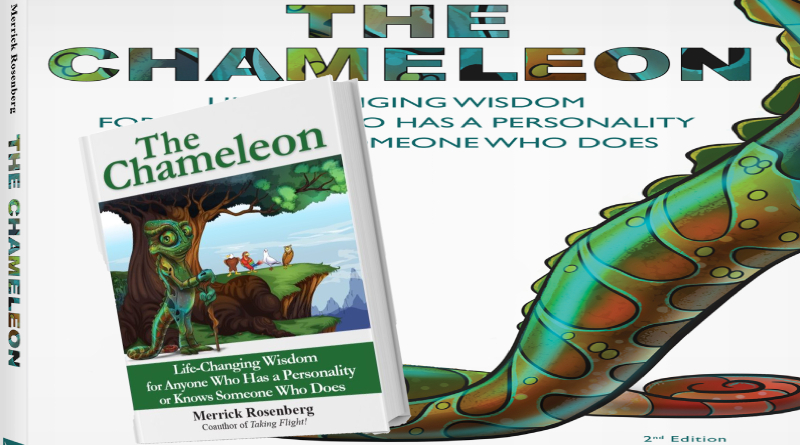 The content is well-researched and the book is well-written, I highly recommend this cutting-edge, knowledgeable and informative book to all leaders, managers, coaches and other business persons to take their skills to the next level. 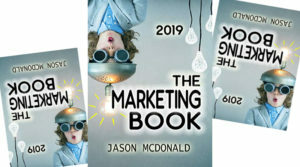 since the author is a professional business leader and/or consultant, I didn’t find any advertising or commercial message about her business, which will be appreciated by her audiences. 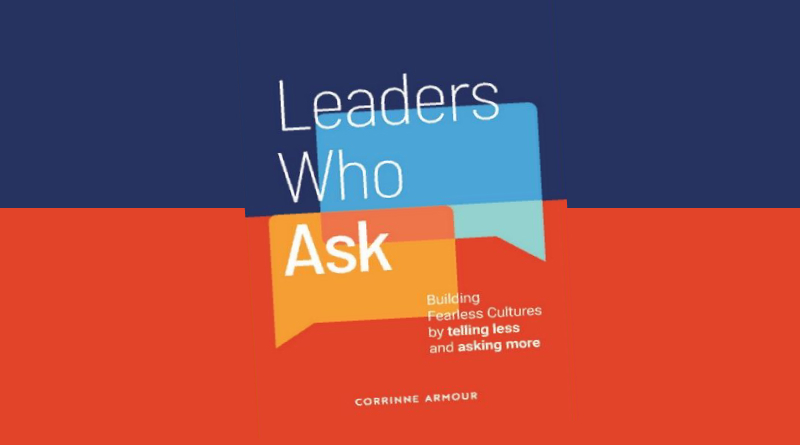 I’d like to thank Corrinne Armour the author of Leaders Who Ask, for mailing the book from Australia in exchange for my honest and unbiased review and feedback with her, her professional team and I apologize for the delay in my review.